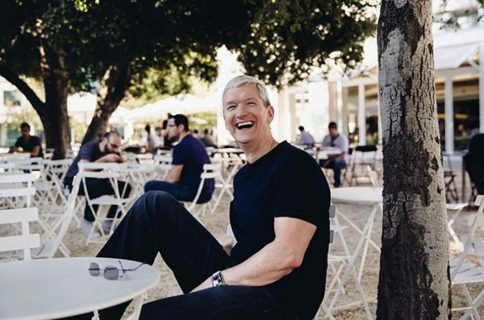 We’re continuing to dig through our notes from Apple’s earnings call earlier this afternoon, as a lot of stuff was discussed during the 1-hour broadcast. In addition to financials, Cook and co. offered up some great insight into their operations. Q: Looking at iPhone business, for the 5c there was some anticipation that the price would be lower. Now that you’ve had it for a few weeks, what type of response have you seen from the more price sensitive regions? A: If you look at what we’ve done, we’re selling the iPhone 4s as our entry offer. We sell the iPhone 5c as the mid-tier and the 5s. Our goal is to have growth across the iPhone but we want each of those categories to grow as compared to what we were doing previously. If you look at the total that we’re making in the low end and mid tier and high end, the sum there, we’d like to grow in each one of those. We’re really please that we did that. That’s how we measure success but the most important thing is to make a great product and we do need growth and we’re happy that we’ve seen that. 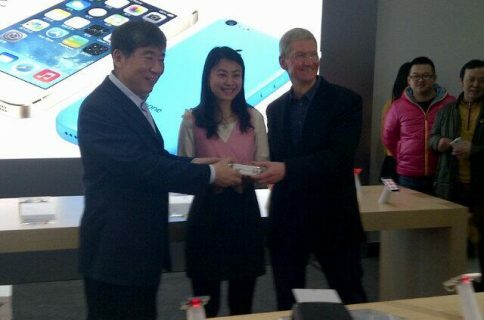 Some people were reading rumors that the entry phone would be the 5c but that was never our intent. Our entry iPhone is the 4s and as you know from comments I’ve made previously, we are selling the iPhone 4 in very good volumes and as we begin to experiment in other regions at different price points, we saw a fair amount of price elasticity and we feel that will continue with the 4s. Again, no big surprise here. While we were certainly guilty of contributing to the narrative that the iPhone 5c would be an entry-level device, we have since re-adjusted our thinking and now see it as a mid-tier phone (think last year’s 4s). But we still see a lot of folks looking at the 5c as a “failed low-end smartphone,” so it was good to hear Cook reiterating what Apple’s intentions were for the handset. The company built it to sit between the iPhone 4s and the 5s, not below them. Of course, whether or not this was a smart move has yet to be determined. 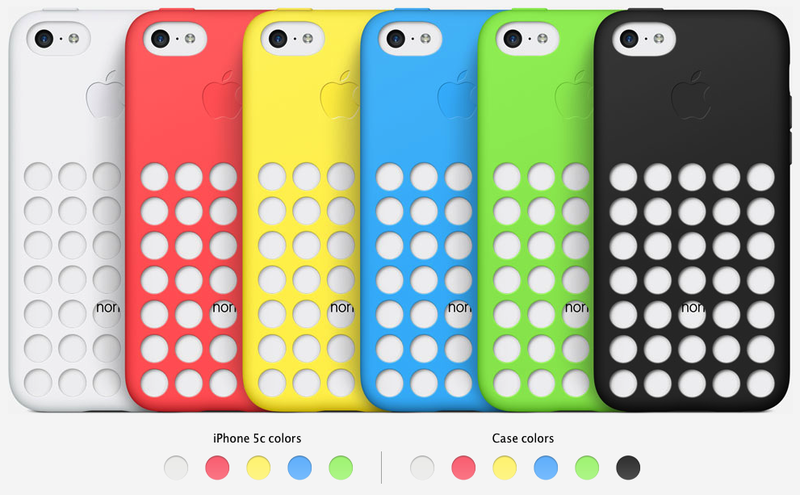 No, the iPhone 5c isn’t selling out in stores, but it doesn’t have to. All that really matters to Apple is total iPhone sales, which were record-breaking last quarter at 33.8M.